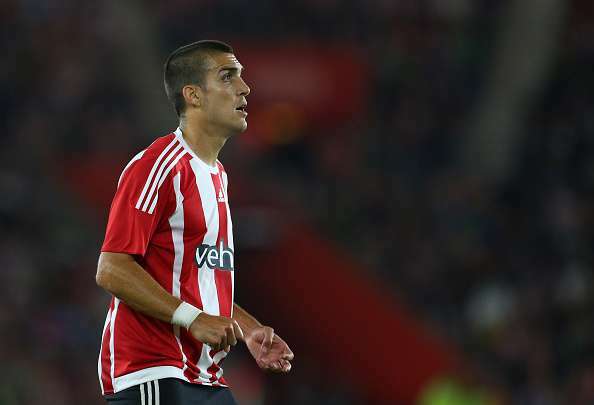 Oriol Romeu has been in fine form for Southampton and now latest reports from Marca suggest that Barcelona are interested in signing their former player. The Catalan giants see the former La Masia graduate as a perfect long-term replacement for Sergio Busquets. The 25-year-old defensive midfielder has been an integral member of the Southampton squad this season and his impressive performances have alerted the Barcelona board. The La Liga giants are keen to reinforce their midfield and Romeu could be tempted to make a move back to his childhood club. Oriol Romeu joined the youth academy of Barcelona in 2004 and made his way up the ranks before breaking into the first team squad in 2010 under Pep Guardiola. However, he soon made a move to Premier League giants Chelsea where he played an integral part in their famous Champions League triumph. In 2015, the Spaniard joined Southampton where he has impressed many with his calm and composed performances in the defensive midfield position. 28-year-old Sergio Busquets has not been at his dependable best this season. The defensive enforcer has been an unsung hero in Barcelona’s successes in recent years and his indifferent form has been largely responsible for Barcelona’s indifferent performances this season. Romeu, on the other hand, has grown from strength to strength in his stints at Chelsea, Valencia and Southampton. Another important factor is Romeu has the Barcelona ‘DNA’ and the board are keen to reintroduce the Barcelona style of play under the new manager. Liverpool are also said to be interested in the Spaniard and it will be intriguing to see whether Barcelona actually step up their interest and sign the talented midfield enforcer. 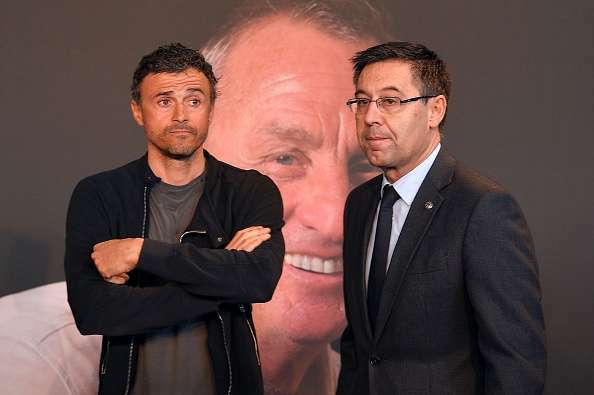 With Luis Enrique deciding to step down at the end of the season, this summer is expected to bring a lot of changes for the Catalan giants. Southampton, on the other hand, will be hoping that they are able to keep their star men like Romeu and Manolo Gabbiadini at St Mary’s next season. Barcelona definitely need to make some changes to their jaded squad and signing Oriol Romeu could prove to be a shrewd investment. The Spaniard has really grown into his role as midfield enforcer and could provide some fresh energy and legs to Barcelona’s midfield. Also, Romeu could be available for a much lower price than other established stars and he could prove to be an excellent buy if the move does indeed go through in the summer.